Don’t miss Today’s Home Remodeler on WISC TV-3 (CBS) in Madison WI this weekend! 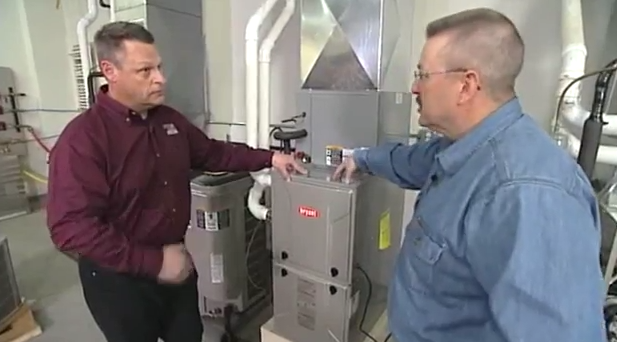 See a new episode featuring Bryant Heating & Cooling this Sunday at 7:30 am just before the award-winning CBS news magazine, Sunday Morning. And you can see a re-airing of the show next Saturday at 5:00 pm on TVW.